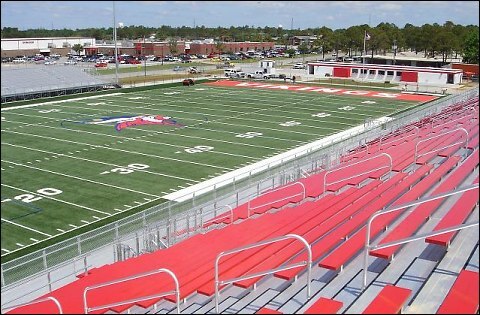 Northwest Florida Commercial Contractor - Dalton Brothers, Inc.
Dalton Brothers, Inc. won the APEX Award in 2007 under the New Commercial Construction category for the building of the Steve Riggs Stadium at Fort Walton Beach High School. 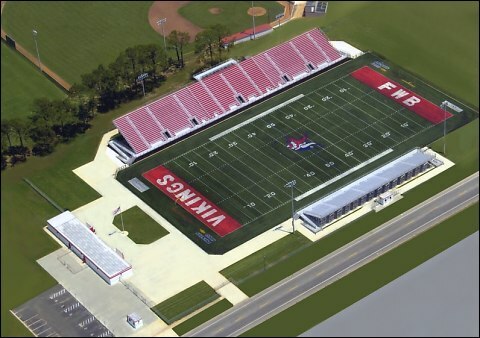 Copyright � 2007-2013 Dalton Brothers, Inc. All Rights Reserved. Site by VTD, Inc.